Asetek, founded in the year 2000, is one of the pioneers of high performance PC cooling. The firm patented an all-in-one liquid cooling system and has sold over two million such units over the years. We know the firm for its gaming and high performance PC cooling solutions but it also makes liquid cooling products aimed at data centres, servers, and workstations. Its products are even used to cool some of the Top500 supercomputers. 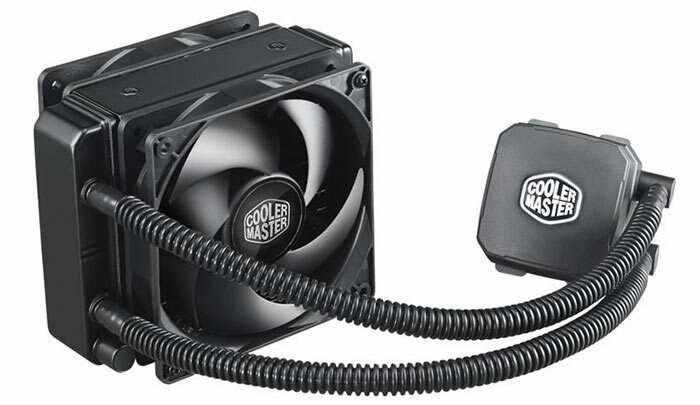 Late last year Asetek took Cooler Master's parent company, CMI, to court for infringing its patents on all-in-one liquid coolers. It won the court case, with the jury unanimously ruling in favour of Asetek, and was awarded damages from Cooler Master at a 14.5 per cent royalty rate. CMI obviously thought it had grounds to appeal and demanded a new trial. Yesterday the new patent infringement case was closed. The court "denied CMI's demands, and instead substantially followed Asetek's requests and issued a permanent injunction barring CMI and its parent Cooler Master from selling certain infringing products into the Unites States". Another unfortunate upshot of CMI's re-trial is that the judge awarded Asetek enhanced damages at a 25.375 per cent royalty rate on all infringing products sold this year. CMI can and may decide to appeal again. The impact of the trial could go further than just Asetek and CMI. 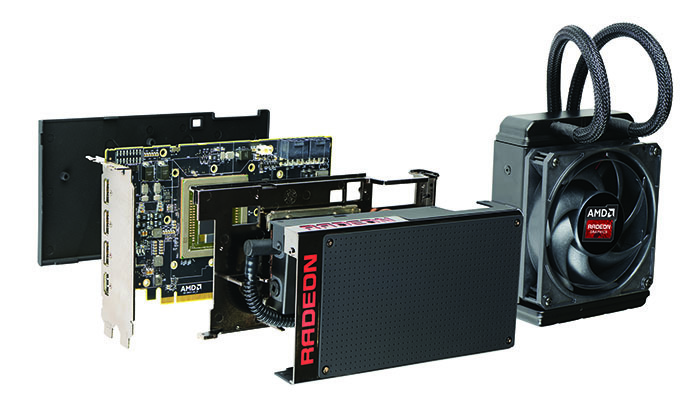 Regular HEXUS readers will know that, for instance, AMD's Radeon R9 Fury X graphics card features an all-in-one liquid cooler, made for AMD by Cooler Master. It remains to be seen what will happen to these graphics cards being marketed and sold in the US.